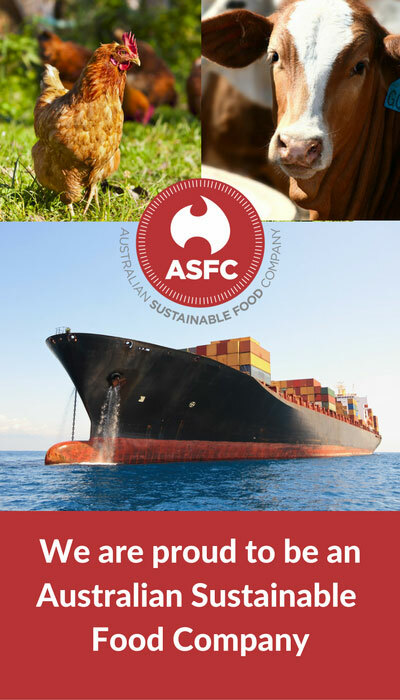 In addition to our sustainability accreditation, our quality accreditation with AusMeat (Australia’s meat and livestock quality control agency) provides our customers with the confidence that we have the knowledge, processes and systems in place to ensure that our protein products meet all of the required Australian meat quality and safety standards. Furthermore, our suppliers hold a large number of additional accreditations some of which are shown below. 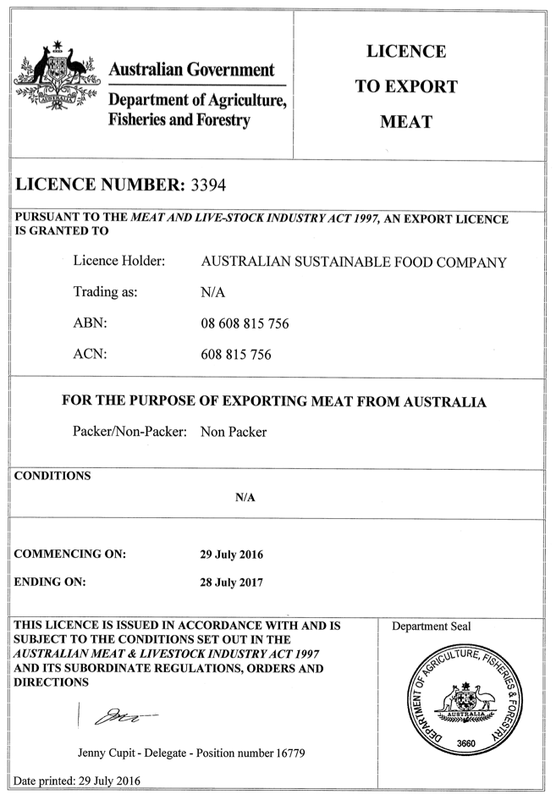 Our Ausmeat Accrediation & Export Licence number is: 3394.